Besides HairCut and other Hair Treatments in Phuket, Vayo Massage & Beauty Salon can also do Hair Extensions and specifically Tape in Hair Extensions! Hair Extensions are artificial hair integrations. We add length and/or fullness to your hair. With Tape in Hair Extensions in Phuket, it’s a tape extension technique. 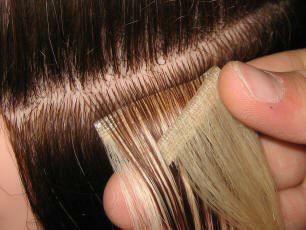 It can be done with synthetic hair or human hair. Textures of artificial hair vary from very straight to extremely curly, or kink. There are different quality (virgin hair, Remy, Single drawn, Double drawn). Our skilled technicians will provide shampooing and styling as well. Thai women give a lot of attention to their hair who look long and beautiful, let us show you how to get the same result!. Tape in Hair Technique (See photos). Tape in Hair Extension is a great method to lenghten your hair, the result is very realistic and beautiful. 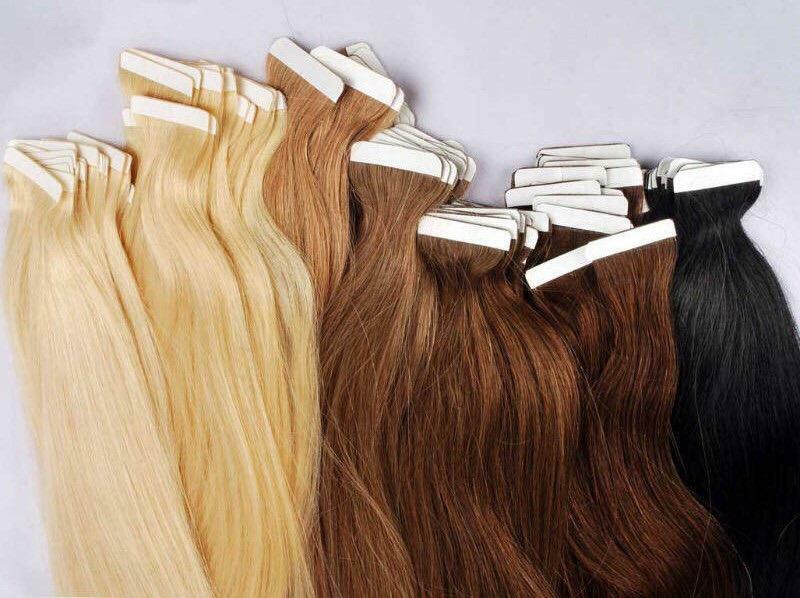 Tape in Hair Extensions cost from 7500-15000 Bahts depending on your expectations. A reservation is required, call Sara, Vayo Massage and Beauty Salon is open every day, your Hair Salon in Phuket! Come visit us for your Tape in Hair Extensions!